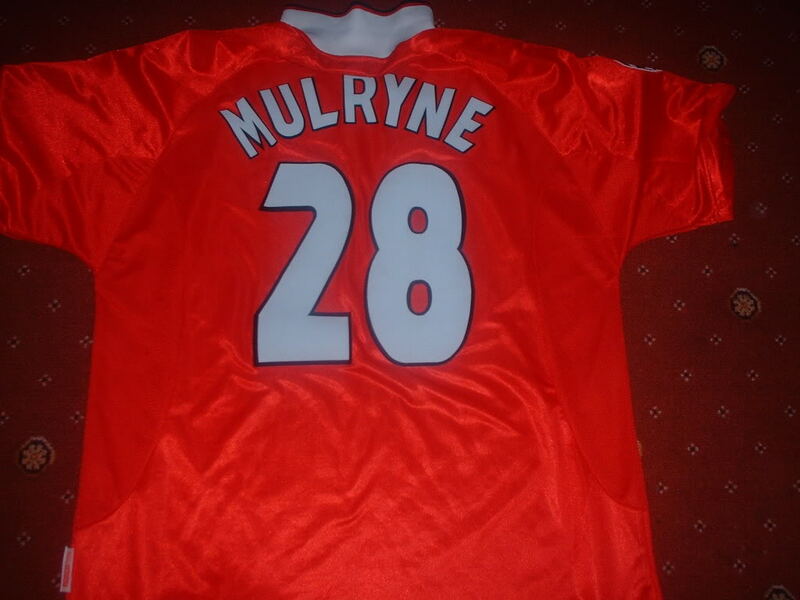 Heres one of my recent purchases..Philip Mulryne player issue / Match worn 1998/99 champions league football shirt , unwashed when bought , it stank , so i washed it ...But matchworn collecters prefer them unwashed..
My tip when collecting matchworn , always go for the less household names, You are certain to get what you paid for Matchworn , shirts from this season are rare , More so match worn!! 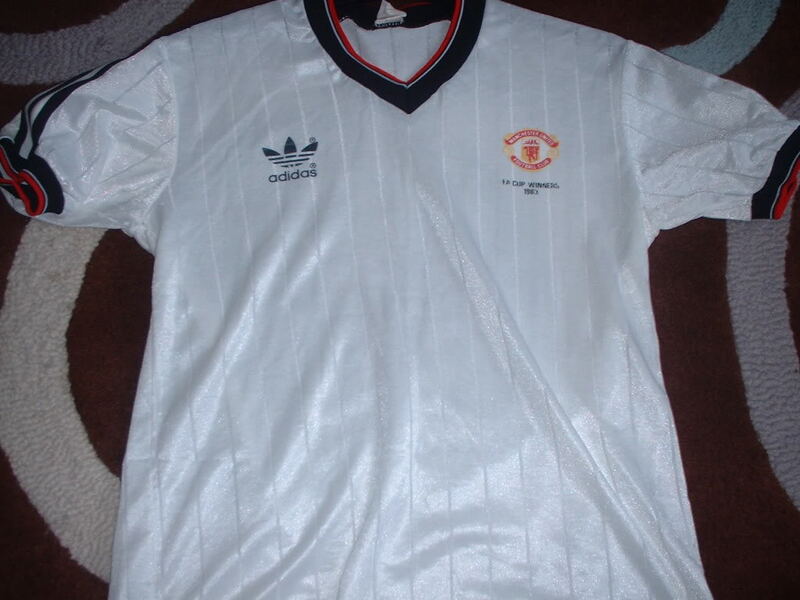 Sorry about the picture on the badges , they seem to be more refected then the replica..
Dear Mike (retro red devil)..
For the sake of not cluttering the forum's section (under "Jersey Collectors ( ) Latest Hauls") lets create only one thread that represents everything new (our hauls) so that if you buy anything new next time, you don't need to create a new thread and just re-use this one. I've edited the title of this thread so it belongs to you and for your future hauls. 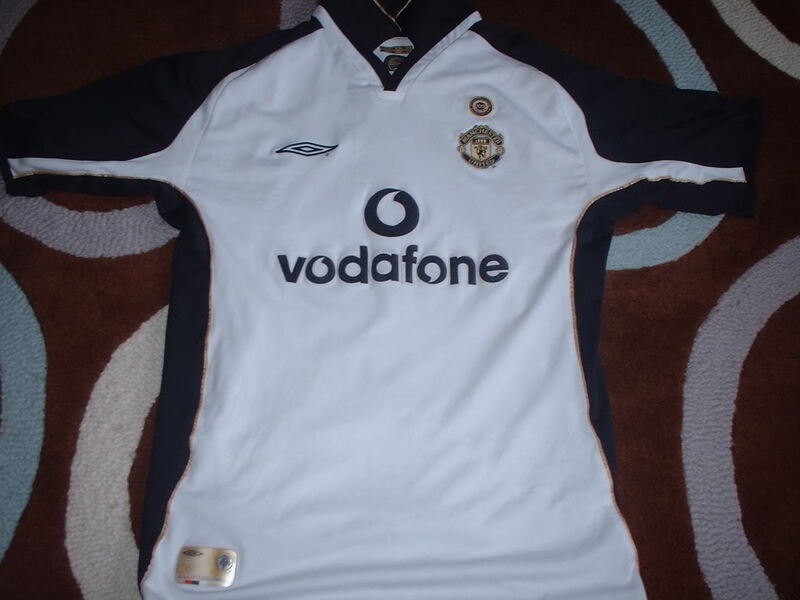 haha Mike, we here at the forum were in fact discussing this kit in this very forum just 2 weeks back, ie whether its authentic, who the player was etc....now we know who bought it haha..
Just wondering what is the different for this match worn kit comparing with normal replica? Location : Pantai Dalam-Cyberjaya-Shah Alam-Kuala Lumpur. 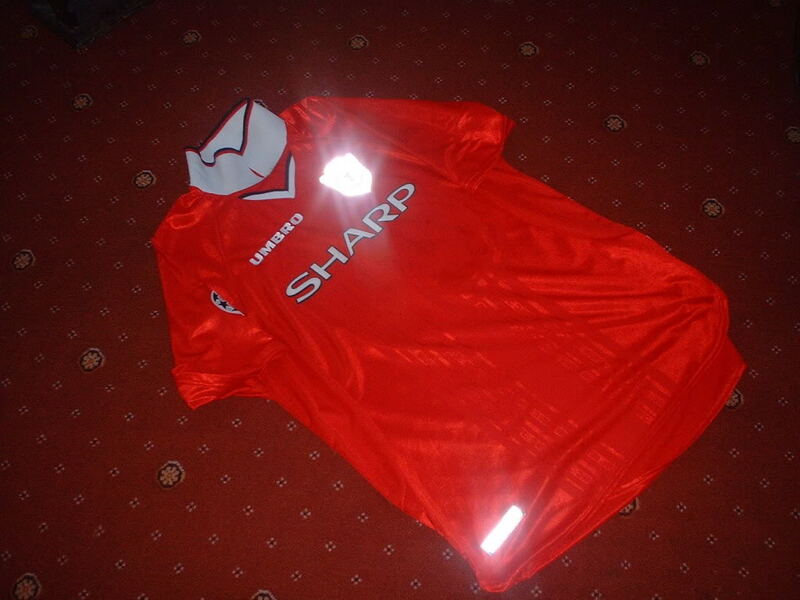 Hi all , heres my other latest haul, not really my cup of tea, but i seen it and added it to my collection .. 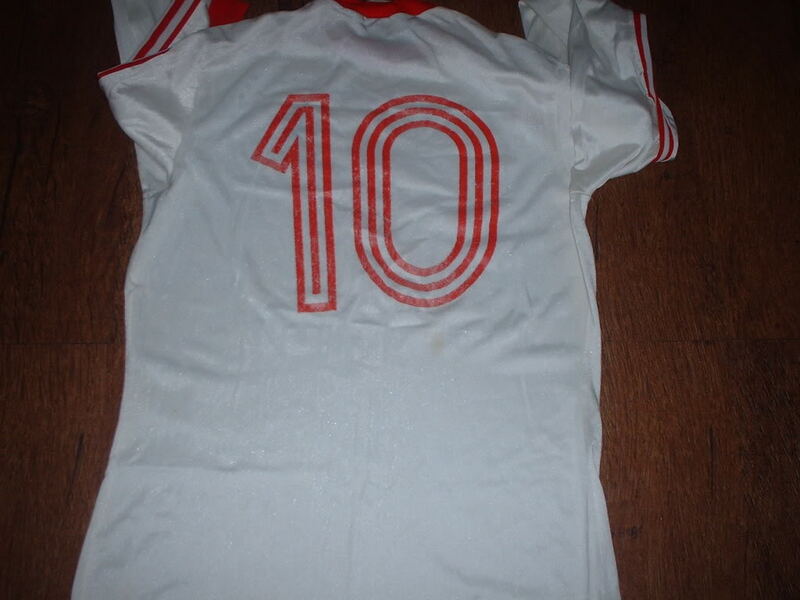 Damn retro old skool jersey............ good catch! Where did you find it? 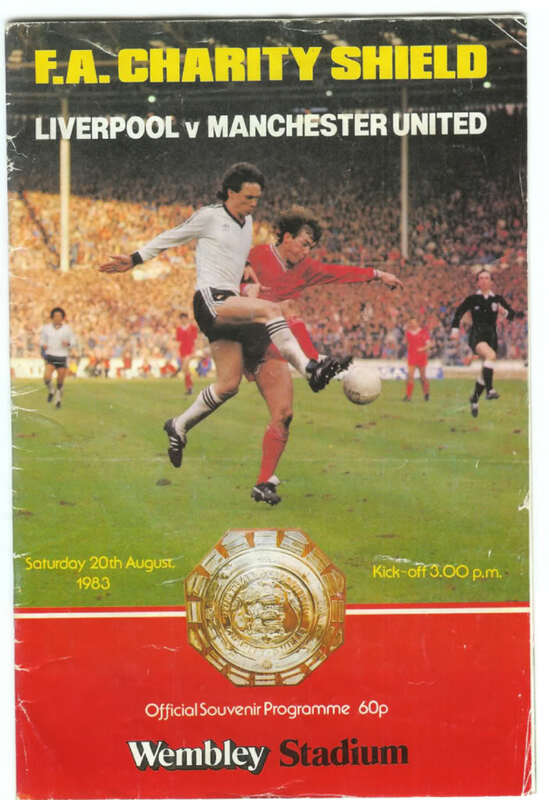 More to come soon Enjoy ! 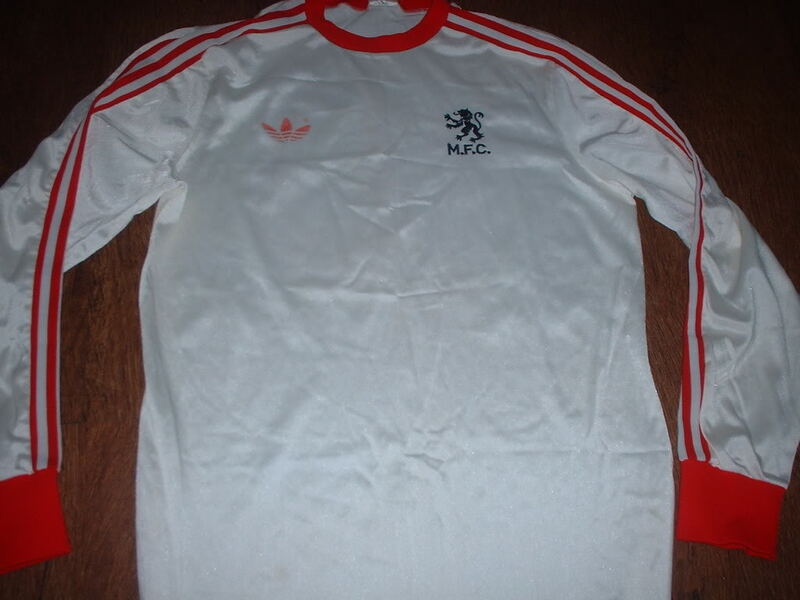 question: isnt there suppose to have a sponsor somewhere in the '83 kit? 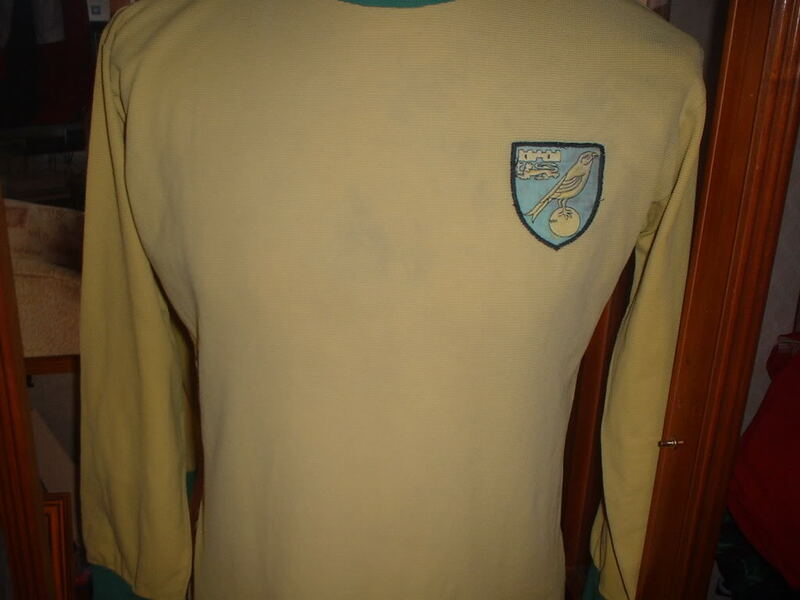 The Norwich shirt is like a cotton , its Nice and thick , shirts from that era was built to last.